Is your property in the Credit River watershed? 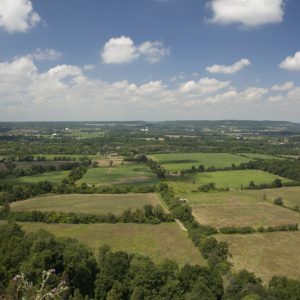 CVC’s programs and services are available to landowners in the Credit River watershed. Type in your address and see if your property falls within the boundaries of the watershed. If you have questions about your eligibility to participate in CVC’s programs and services, contact a stewardship coordinator.